An extensive 6-hour photo tour of Venice covering both creative and technical aspects of photography. Private tours for photographers of all levels. 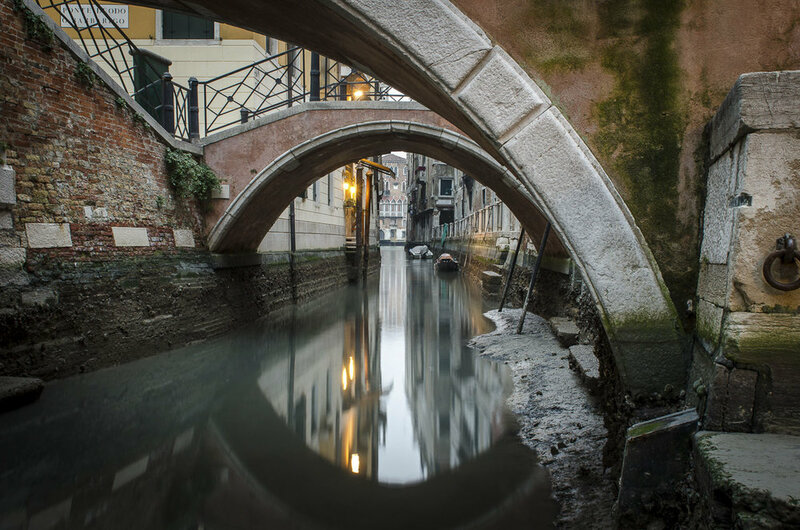 A six-hour private photo tour in Venice. Starting with coffee to review your photography skills and customise our tour to suit your level and go over technical skills. 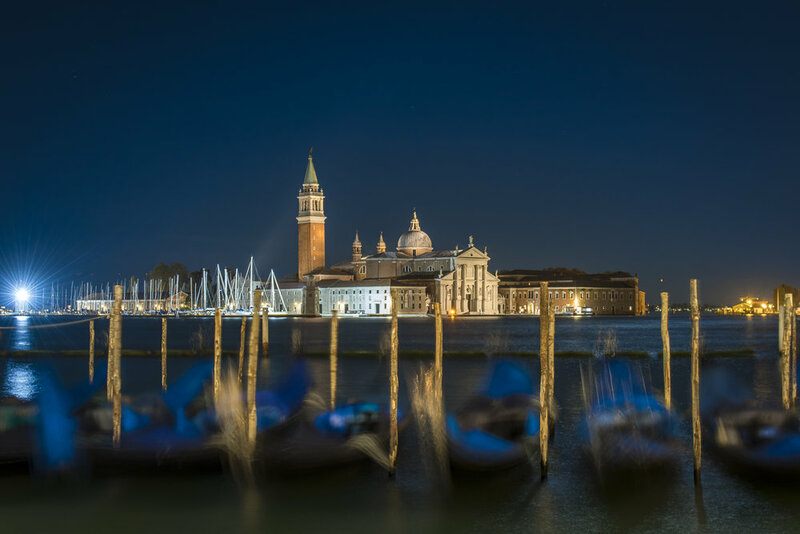 Explores the Venetian Ghetto and San Polo in the afternoon before passing San Marco's square on sunset and into the true locals sestieri of Castello to master night time exposures. The extended Venice photography tour spans a full six hours so that you can explore all of the secrets Venice has hidden. From the Venetian Ghetto, through Cannaregio, across the Grand Canal at Ponte di Rialto to San Polo, through Saint Marco's Square and ending up in the true local's sestieri of Castello, all the while with camera in hand and accompanied by a local professional photographer to guide you on technical and creative advice throughout your adventure. You could spend countless days clicking away and filling all your memory cards, but on this tour, your guide will teach you not to do that. Sure, you want to bring home photos of churches and gondolas to share with friends, but what makes you live Venice is the details. The reflections in the waters, the old marble doorbells, the clothes hanging out to dry, the Spritzes in the University area, the Gothic decorations, the sunsets that take over sky, land, and water. It's not about quantity, but quality. 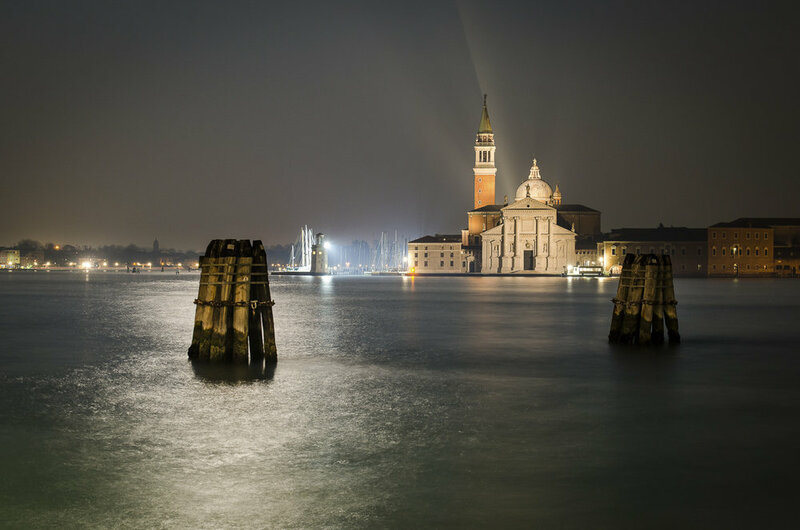 Venice not only offer challenges that will better you as a photographer, but it will spark your artistic side as well. Tour starts in daylighting, giving you plenty of time to work on your general skills and learn new ones, as well as get your creativity flowing. During sunset and the blue hour, we will be able to capture amazing colours, skylines and cupola silhouettes. At night, you can learn all the technicalities to create beautiful nighttime images. 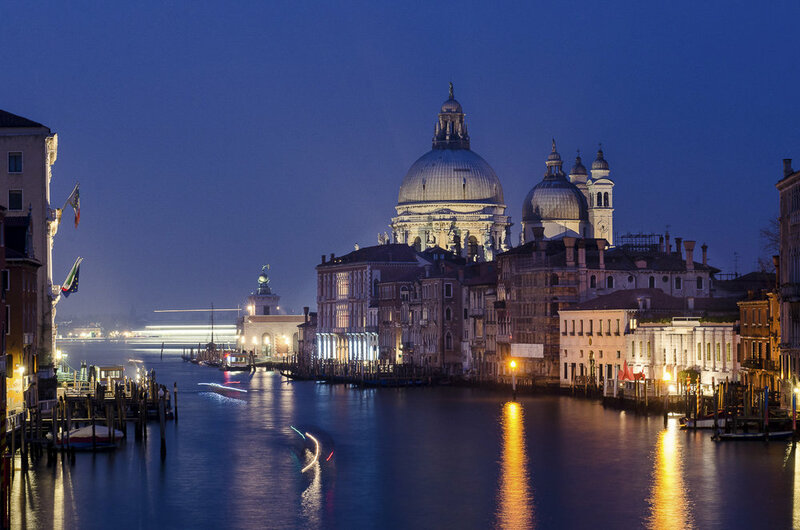 With its bridges and water reflections, Venice offers excellent day and night time photography. You won't be on your feet the entire time though; we will start with a real Italian coffee in a typical café to go over your work and level of technical expertise so that our professional photographers can craft the perfect tour, suited directly to your skill set. We'll take another break in the middle to have a little bite to eat before heading into the city after dark. If you have any particular location you want to shoot, just let us know, and we will work it into the itinerary.